Few people ever have the chance to sail aboard a tall ship. 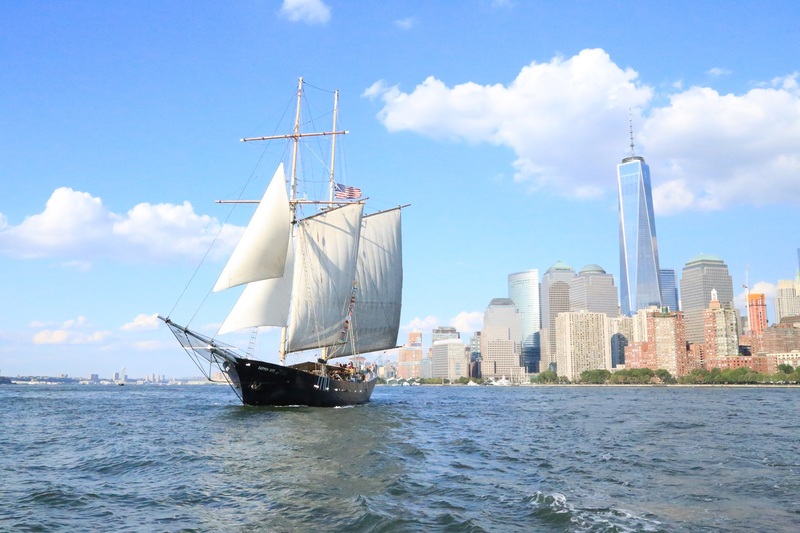 The newest (and by far the biggest) addition to our fleet, the topsail schooner Clipper City allows you to do just that. 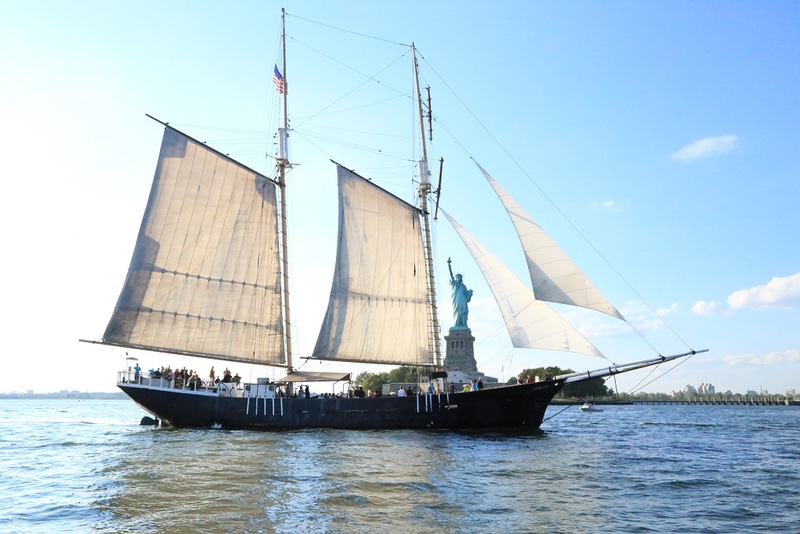 An imposing 158-ft. long, with masts and rigging reaching up 120 feet from the deck, New York’s largest and most impressive sailing vessel can accommodate up to 130 passengers. 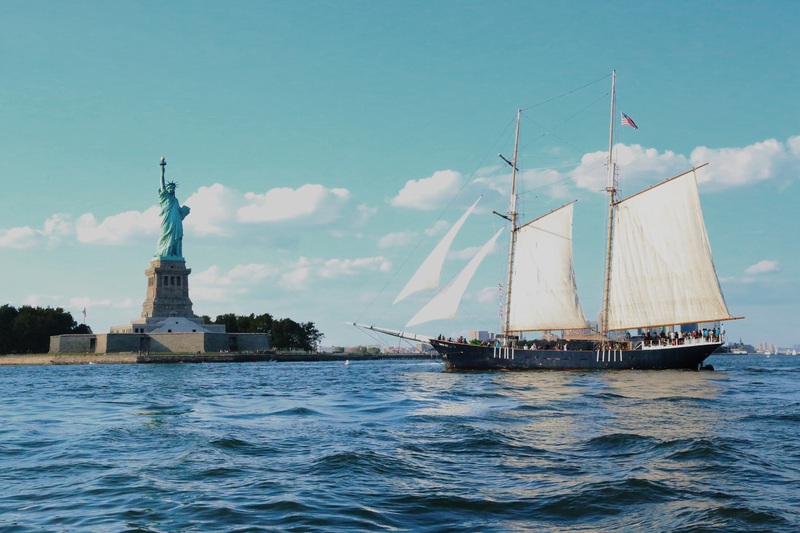 A replica of the lumber-hauling schooners that drove America’s industry more than a century ago, Clipper City was built in the mid-1980s using plans purchased from the Smithsonian. Designed with her new cargo in mind (i.e. you), her decks are spacious and comfortable, with ample seating, a full bar amidships and a raised quarter deck back aft that allows for unparalleled views of the city and it’s harbor. The Clipper City departs daily from Slip 2 at the South side of Battery Park.